*Prices are subject to change without notice and do not include Florida sales tax. 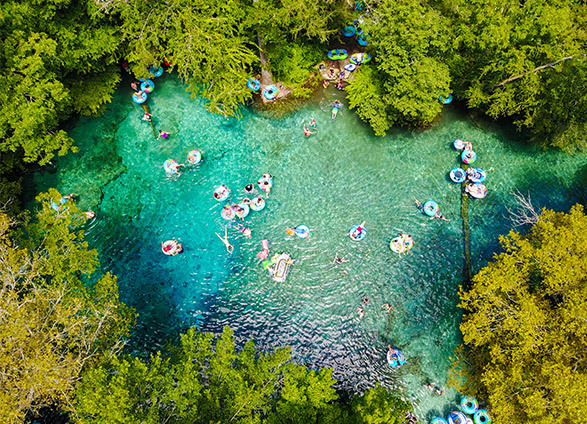 Ginnie Springs will enforce a holiday rate for daily admission and camping for Memorial Day Weekend 2019. Enjoy a captivating firework display and live music!  From innertubes, to kayaks, to paddleboards and canoes there’s many ways to experience Ginnie. Our seven crystal clear springs are 72 degrees year round. 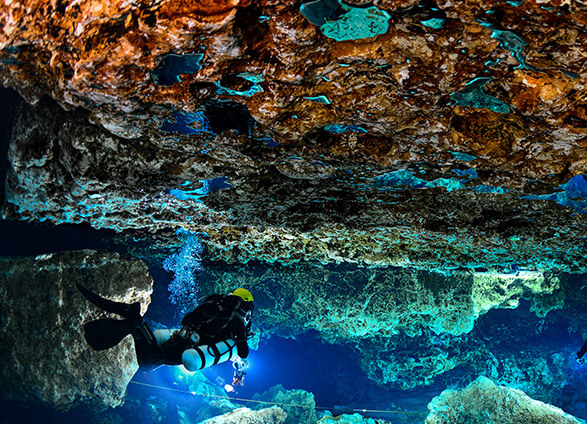 Take a dip and explore! 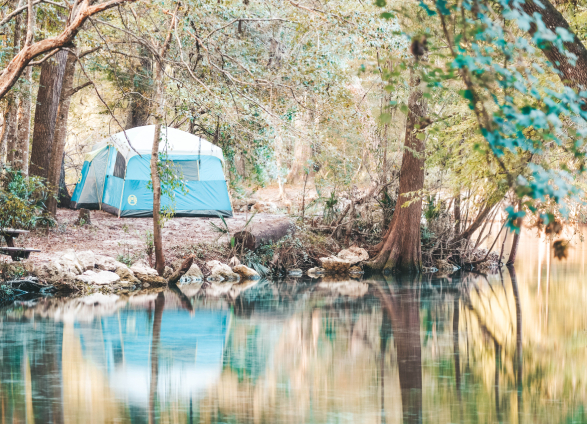 From a tent by the river to full electric and water hook-ups for your RV, Ginnie’s got you covered. Camp like a champion with over 200 wooded acres and spring-side tent sites at your disposal. Water you Wading For? Jump in and Sign Our Waiver.